Social media is pivotal to a fascinating new exhibition launching in Bristol this week. Spike Island stages Stop/Action from Friday, November 22 to Thursday, November 28. It enables visitors to view both the finished work of four artists and their latest ideas and works as they evolve towards the creation of a new piece. The Cumberland Road venue, an international centre for the development of contemporary art and design, is a vibrant hub for production, presentation and debate with a vision to position art as central to society. Stop/Action showcases Alex Dipple, Patrick Morrissey, Hanz Hancock and Rhys Coren, who join via an intricate process with social media as its central theme. 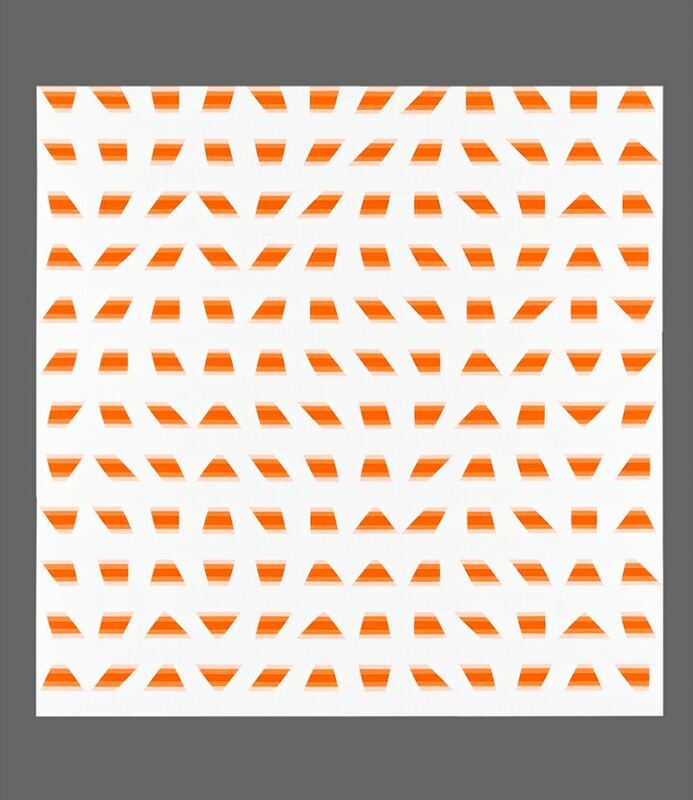 They all share a fascination in repetition and sequential movement that informs their work across different media including film, digital animation, paint and installation. Their aim is create a new experimental work in this project/showing space in a week. This, they hope, will be achieved through the manipulation of print and digital media to drawing on subcultures of football and music and examining reductive painting and worked constructions. Morrissey and Hancock have just been chosen for this year's Frieze and Sluice, Dipple has recently finished a successful show in Germany, while Coren is to exhibit at the Design Museum and Young London. Morrissey specialises in mesmerising vibrant acrylic on linen, defying the viewer to stare into the soul of his pieces without being sucked inside. His regular collaborator, Hancock, displays a passion for concrete art/geometric abstraction, creating meticulously graduated reliefs together with specific, planned tonal developments. Dipple appears to summon her creative life-force from exploring prosaic sources such as daily newspapers, provoking questions of the actual intelligibility of the everyday in contemporary experience.